This velvet swing dress is giving us all the heart eyes, and we know it will be one of your little girl's all-time favorite pieces. 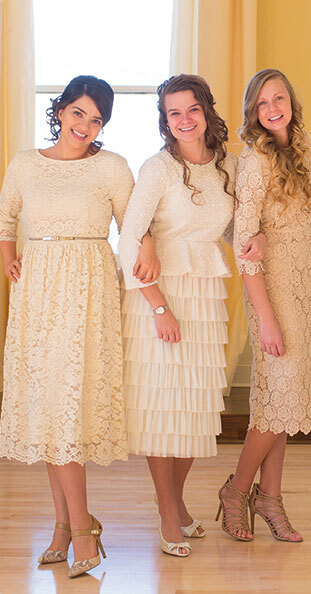 It's classy and dressy enough to be perfect for church, weddings, conferences, and special occasions, but it's comfy enough to be the kind of dress she'll want to keep on all day! The stripes in the velvet are to die for, and sleeves and hems are embellished with dainty ruffles. With a dress this fabulous, she'll want one in every color! Lots of stretch to this amazing dress.